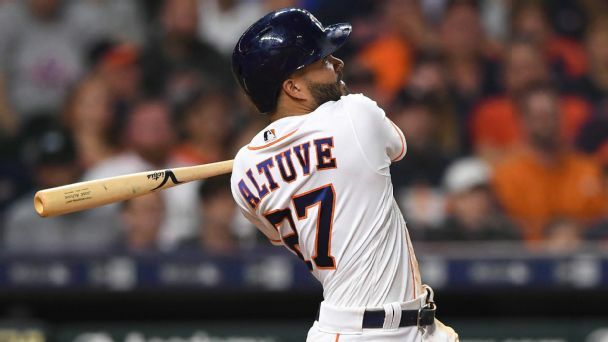 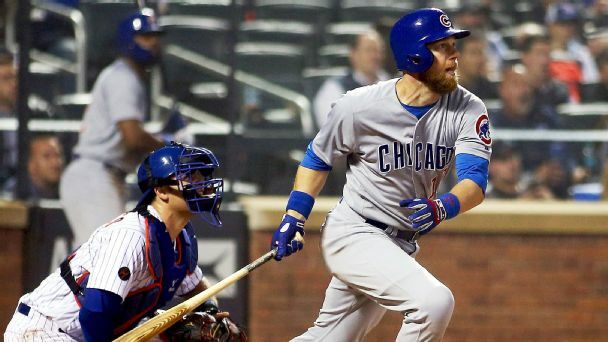 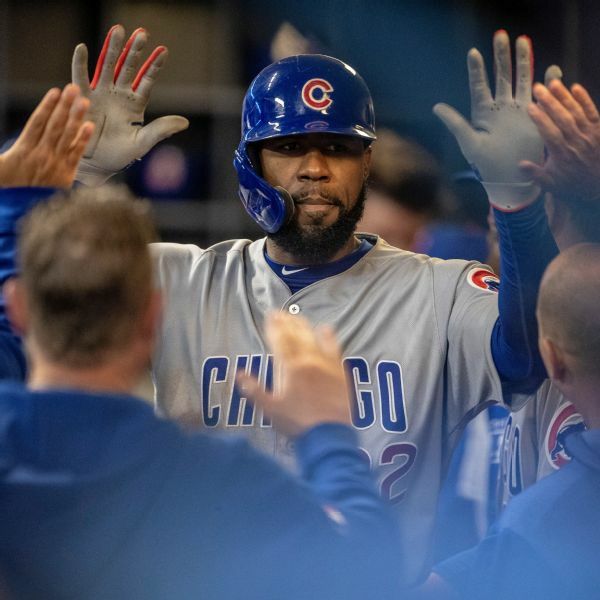 The Cubs' offense poured it on early and often Saturday night in a 14-8 win over the Brewers that broke a six-game losing streak. 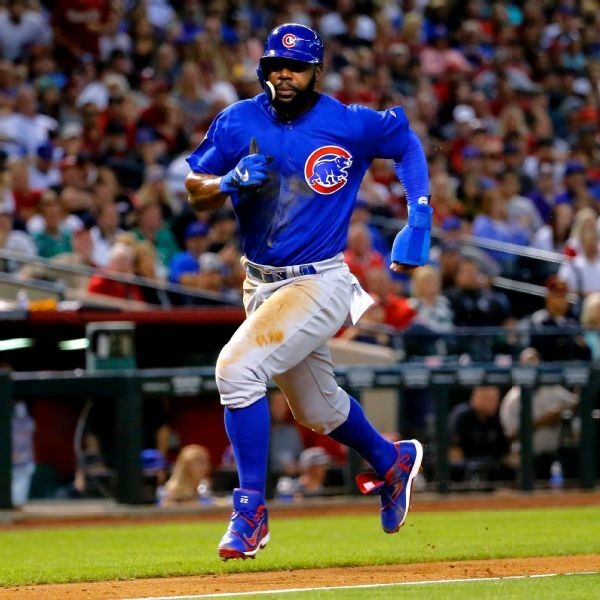 Jason Heyward had two home runs and stole two bases in his first multihomer game with Chicago. 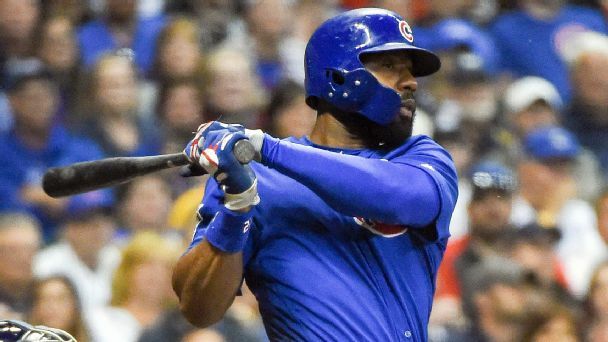 Jason Heyward was very close to rejoining the Cubs lineup, but a hamstring injury suffered on Thursday night has landed the outfielder on the disabled list. 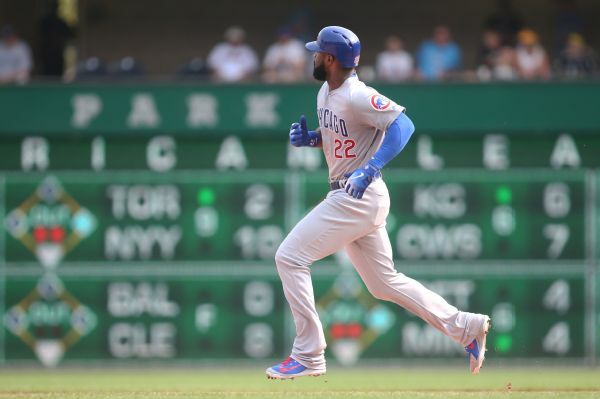 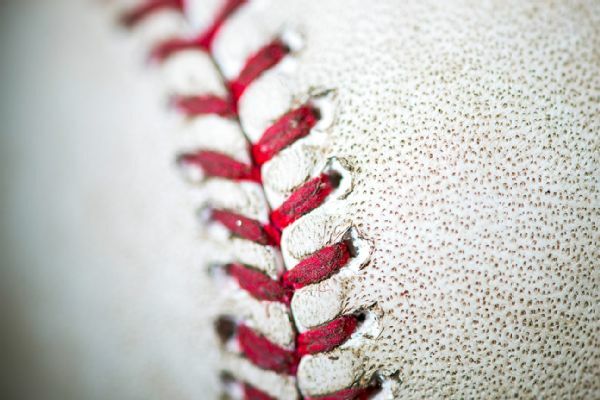 Cubs center fielder Jason Heyward had to leave in the fifth inning of Wednesday's game against the Braves with tightness in his right hamstring and will miss at least the next couple of games, manager Joe Maddon said. 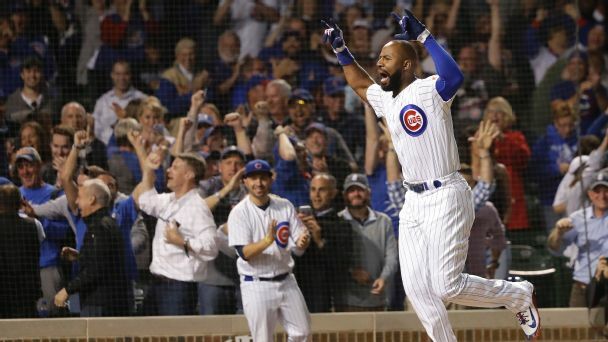 A Jason Heyward RBI groundout and a Javy Baez walk -- not to mention a big night by Ben Zobrist -- left Joe Maddon and his team smiling.